Destiny 2 Solstice of Heroes start and end dates detailed, as well as armor and Power levels. 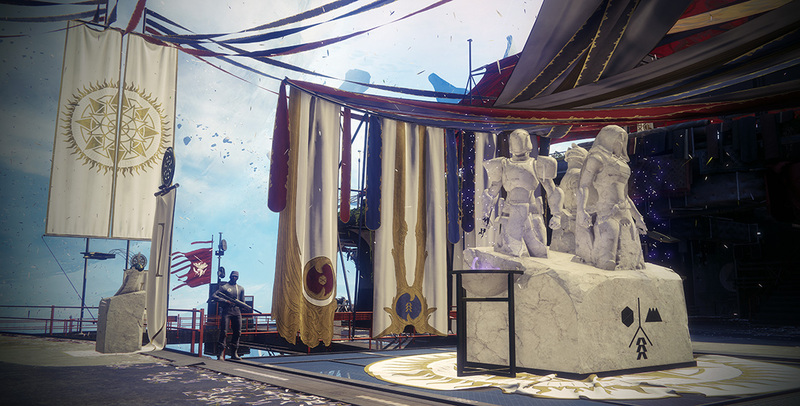 Solstice of Heroes is an event that will be held in the Tower of Destiny 2 beginning on July 31, 2018. The purpose is to allow the City to thank Guardians for bravely defending them. During the event, Guardians will once again equip the armor they wore the day the City was lost to the Red Legion. That alone is nice to hear if you were one of the ones (I totally was) who saved their original armor knowing that Bungie would ask Guardians to dust it off at some point. This guide will discuss all that Solstice is and what can be expected in Destiny 2 while it’s active. As mentioned, Solstice of Heroes is set to begin on July 31, 2018 and will run until August 28, 2018. Both dates align with the weekly reset in Destiny 2, so it’s safe to assume that the times will line up as well. However, as of July 7, 2018, Bungie.net and the Destiny 2 companion app were updated to begin tracking the Moments of Triumph that is part of Solstice of Heroes. Good news for those Guardians who didn’t keep their original armor. Once you visit the Statue of Heroes after the Solstice of Heroes begins, you’ll receive the uncommon “Scorched” set of armor at Power 240. Each piece of armor will have a set list of objectives and completing those objectives will allow you to return to the Statue of Heroes to upgrade to the “Rekindled” set at Power 300. When a new list of objectives has been completed, return to the Statue of Heroes again to receive the “Resplendent” set at Power 400. A final group of objectives will turn that armor into a Masterwork version of the set. As a nice touch, players can keep the Power 400 and Masterwork benefits, but equip the look of the older armor sets through ornaments. Well done, Bungie. Many Guardians are already working away at their Moments of Triumph, but five more will become available at the beginning of the Solstice of Heroes event and can be tracked in-game. 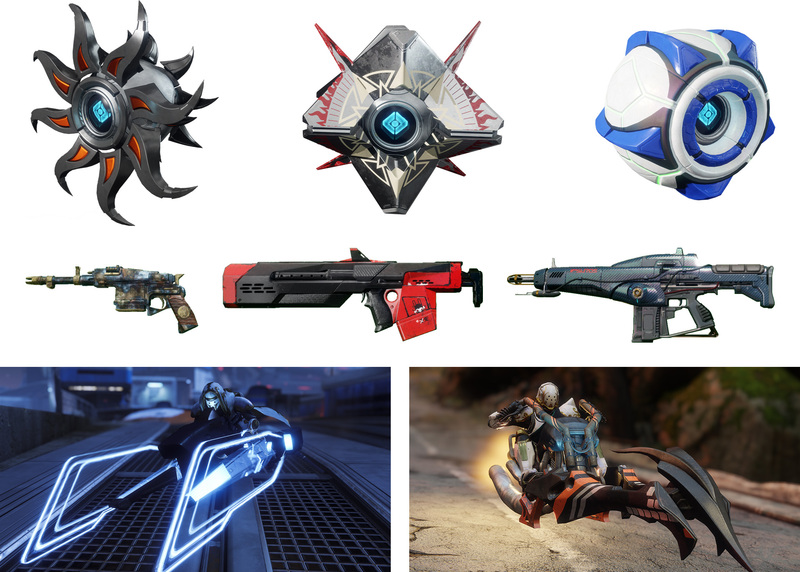 These triumphs will be obtained from the Statue of Heroes and can be tracked like normal bounties in your inventory. Upon completion, those bounties can be redeemed for in-game rewards. Of course, there will be a Solstice Engram available from Tess Eververse, but it appears Bungie got it right this time. Each player can earn three Solstice Engrams by completing the event milestone on each of their characters, and each time a Guardian levels up they will receive a Bright Engram and a Solstice Engram. Get into the game and begin grinding out those Moments of Triumph with our Destiny 2 complete strategy guide, preparing yourself for the Solstice of Heroes event from July 31, 2018 to August 28, 2018. The end of the Solstice of Heroes event will give players exactly one week before the launch of Destiny 2: Forsaken.